The saying “birds of a feather flock together” could not be truer for a man and a woman who appear to share the same inclination for drunk-driving. 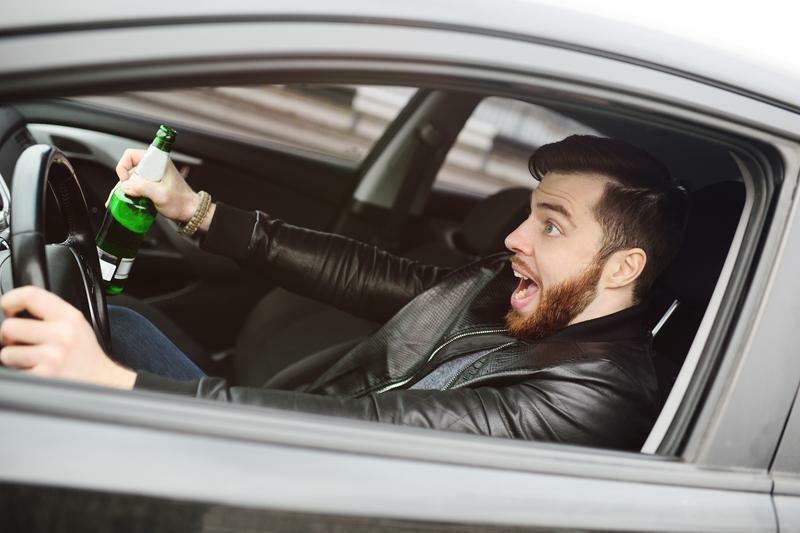 Authorities say the woman drove drunk to a New Jersey police station to pick up a man who had been charged with drunken driving but the odd thing is, she drove there drunk herself. The Mount Olive police identify the woman as Melissa Vitale, 49, of Rockaway. The authorities say she appeared impaired herself when she arrived at the station to pick up her also drunk friend. She was asked to take sobriety tests- which she, of course, failed. She was soon charged with drunken driving. Before that, the police said the 45-year-old man, Robert Woolf, in their custody had called Vitale and requested her to pick him up after he had been charged with drunken driving. Woolf was arrested after he allegedly committed an illegal turn from Route 46. Now, the two are both in jail. It is not known if they already have lawyers. It is not fully established if the two are in a romantic relationship or are just friends. Whether as lovers or friends, it appears that their “motto” in life is that the couple/friends that get drunk together, stays together. Some social media users are laughing out loud at the story. But hopefully, to get out of trouble and out of time spent in jail, they can find something else more productive to do together.